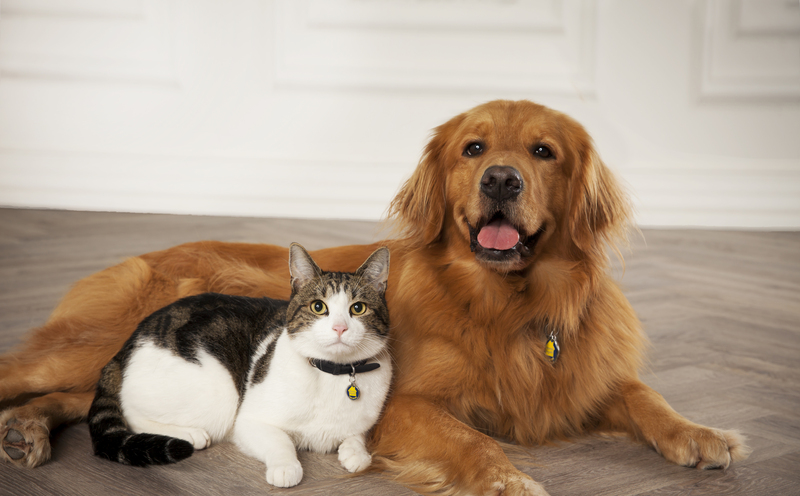 Dogs and cats with diabetes can live a normal, healthy life with appropriate treatment and monitoring with Vetsulin® (porcine insulin zinc suspension). 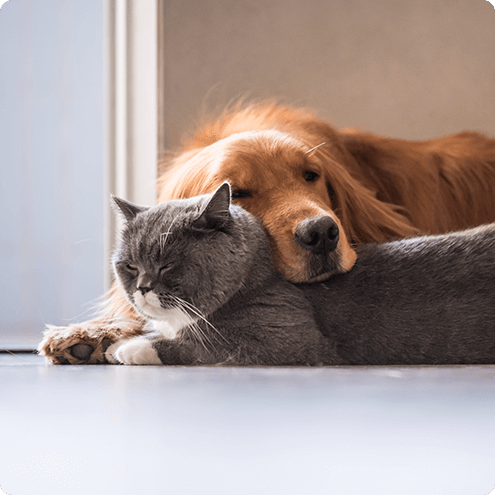 Control your pet's glucose levels and signs of diabetes. Use either a U-40 insulin syringe, or VetPen® with Vetsulin® cartridge. The only FDA-approved insulin for use in dogs and cats with diabetes. Diabetes mellitus (sugar diabetes) in dogs and cats results from a shortage of insulin. When your pet's body produces little or no insulin—or if it can't be absorbed properly—glucose (sugar) builds up in the blood instead of being used for fuel. Your pet will feel starved for energy, even if it has been eating normally. 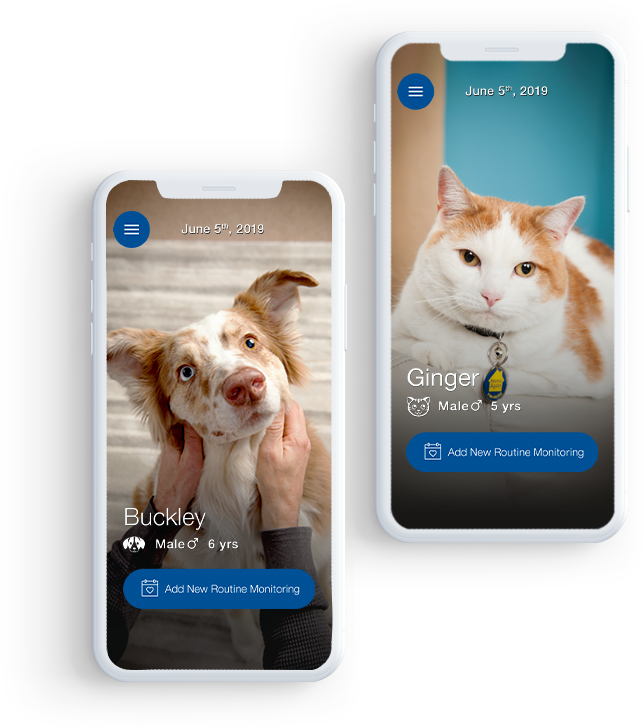 Click to learn more about your pet's diagnosis and care. You know your pet best. Keep an eye on your dog or cat for these signs of diabetes. "I didn't know why I was always at my water bowl and so thirsty. I never left it to play. Good thing Sugar knew these were signs of diabetes."